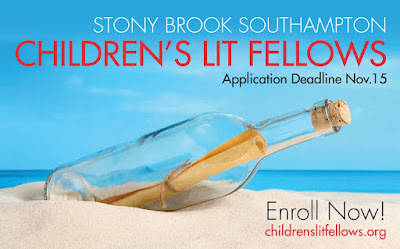 I am a rotating faculty member of Stony Brook Southampton contributing as a Mentor to Children's Lit Fellows within the Creative Writing program. "Admission is selective. 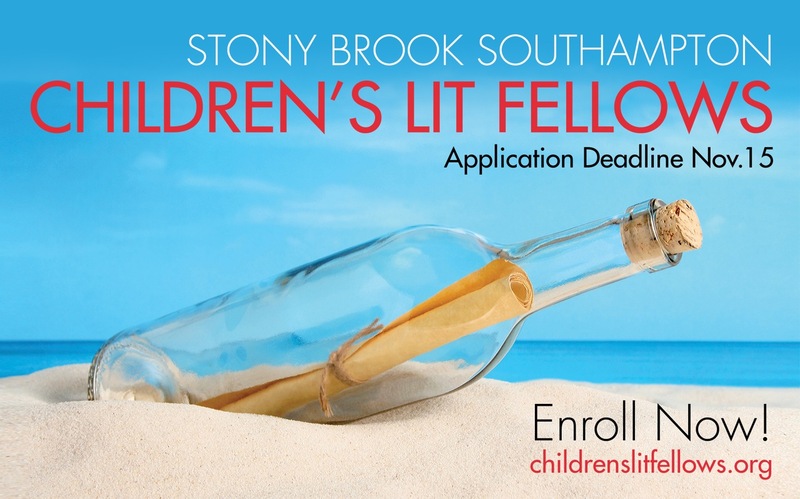 Children’s Lit Fellows receive Advanced Certificates in Creative Writing from Stony Brook Southampton's MFA in Creative Writing and Literature." "I have thoroughly enjoyed your guidance. It has catapulted my novel and craft." "You have been a tremendous help this semester." "Thank you for all your thoughtful insightful comments these past months. They have really helped me develop as a writer." "I have valued your input so very much these past few months. It’s been helpful in steering my story and making it a deeper, more emotionally connected and truly developed story. I can’t thank you enough for your thoughtful comments." "Thank you for such a thorough, professional, and creative edit."